It's Wednesday and that means it's time to announce some winners! 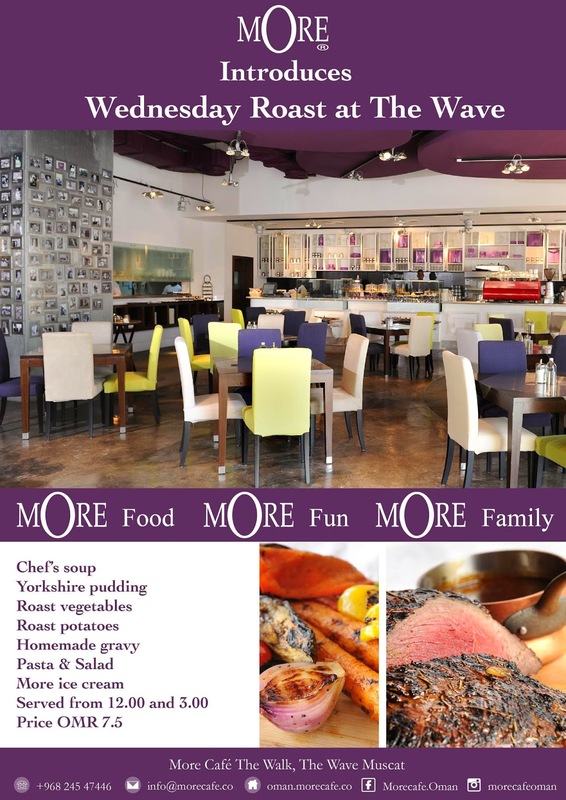 First up is the winner for 2 Wednesday Roast lunches at mOre cafe. "Lasty" was selected as the winner and was emailed yesterday with the news. We're still waiting for a response from this person, so we'll give them until tomorrow, and if they don't reply we'll pick a different winner! Chef's soup, A roasted meat dish (beef, chicken or lamb), roasted potatoes and Yorkshire puddings, roasted vegetables, home made gravy, a pasta dish, 3 different salads and ice cream.